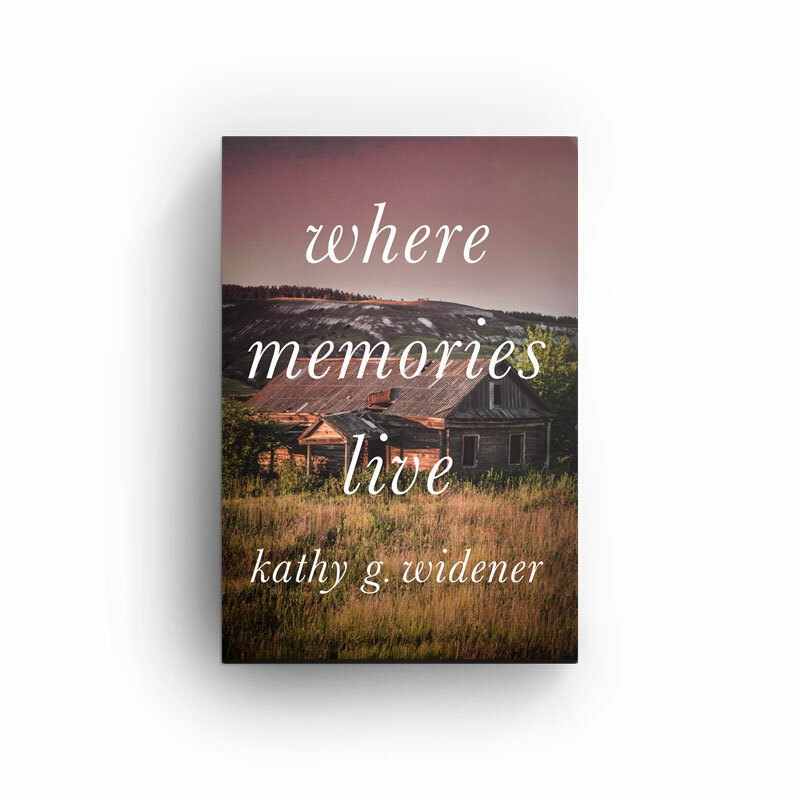 Kathy Gantt Widener was born in Lexington County, SC in the small town of Batesburg. One month after graduating from high school, she married the love of her life and spent the next seventeen years raising their three children. At age nineteen she developed an obsession for genealogy and spent endless hours in cemeteries, archives, courthouses, and interviewing older family members. After eighteen years she decided to attend college part time. In 1990 she received an Associates Degree with high honors, her major was history. Kathy and her siblings grew up in the same old house built by her granddaddy, Kelly Gantt, and his brother in 1912. Kathy and her siblings grew up listening to their Uncle Leon’s stories about his youth, making moonshine and his service in WWII. Uncle Leon had a phenomenal memory and loved to share his stories. He kept Kathy and her siblings mesmerized for hours with his tales. After his death in 2002 at age 91, Kathy decided these stories deserved to be shared and began to weave them into a narrative based on true events and real characters. Rayflin: The Return Homecontinues the story of the Gantt family from 1923 to 1950 and explores how grief and hard times affected their lives as the years unfolded in the backwoods of South Carolina. Kelly Gantt’s children, Leon, Louise, and Elsie, had just lost their mother and were faced with a new reality: one where they no longer lived with their grandparents and had a new stepmother named Florence. But family drama was not the only challenge the Gantts faced. In 1924, a tornado ravaged the nearby small community of Steadmanand completely destroyed the school, and in 1929, the stock market crashed, causing unimaginable hardship for all Americans. Even so, living in the country and owning land shielded the Gantts from much of the poverty that devastated their neighbors. Making moonshine was just one more way for Kelly and his brothers to make ends meet, because no matter the cost, many folks depended on strong spirits to make it through times of hardship, and they were willing to pay whatever it took to feed their addiction. From the Great Depression to the New Deal and the horrors of World War II, the Gantt family experienced it all. Rayflin: The Return Home recounts their tale with heart, reminding every baby boomer just what their families had to do to survive.